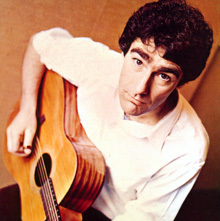 Amongst the most acclaimed artists to emerge from the British Folk Revival, Nic’s sensibility and approach to the arrangement of traditional folk songs has been a major influence on the folk scene since the early 1970’s. 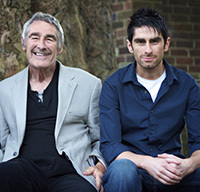 Welcome to the official website of Nic Jones, British folk singer and guitarist. It is also home to folk group The Halliard and the Mollie Music record label and retail outlet. First shown on BBC Four in 2013, this DVD adds full performances of seven pieces of music that briefly appear in the main documentary.